Sam Harrison previews his return to the starting side this Saturday and chats about the exciting youngsters in the Tigers ranks, argues with being labelled a "veteran" and shares what it means to the playing group to have the crowd behind them, as well as previewing the Cup clash with Worcester and much, much more on LTTV. 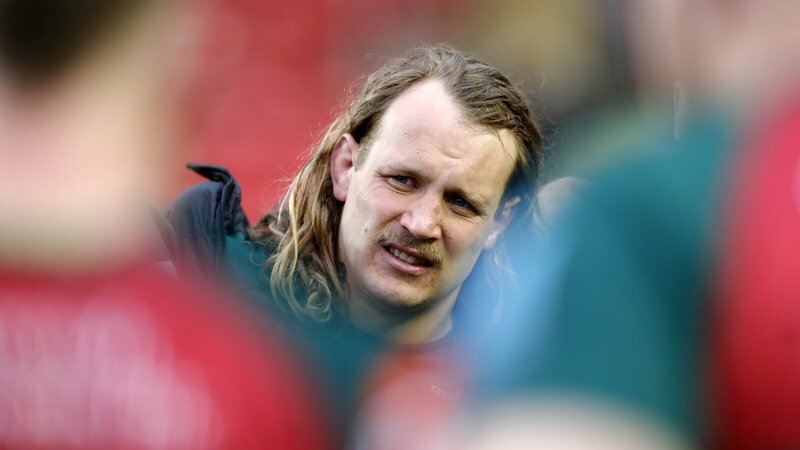 Sam Harrison will make his first starting appearance of the 2018/19 season this Saturday afternoon when Leicester Tigers welcome Worcester to Welford Road in Round 2 of the Premiership Rugby Cup. The "veteran" scrum-half, although he may not agree with the tag, has battled injury so far this season to appear on just five occasions from the bench and admits it's a "nice" feeling ahead of his first run on against the Warriors this weekend. "I'm looking forward to it ... will be nice to get out there and get some good game time," Harrison said. "I had some trouble recovering from a head injury but that's all been put to bed now, I've followed the protocols ... it's good to get back in to it." In his absence, England scrum-half Ben Youngs has been supported by his namesake and incumbent England U20s half Ben White, who Harrison is excited about seeing rise through the ranks. "He's been brilliant ... Whitey is becoming a bit of a leader in that role, it's brilliant to have quality players like that coming up," he said. "There's a lot of good, positive energy and that's the biggest thing Geordan has brought." 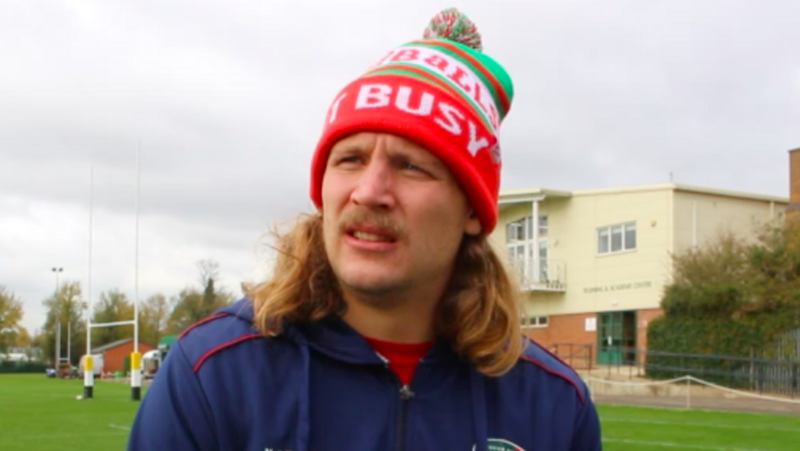 As a (not so much) veteran in the side now, the Tigers academy graduate is spending more time discussing the finer things in life like heating bills and children in between training sessions. "I'm in the older people changing room now ... you do find yourself talking more about gas bills and ways of heating your house," said the Hinckley junior. The scrum-half is also now being coached by former team mate Geordan Murphy, who was one of his first captains at the club, and Harrison says the Irishman has instilled a sense of "clarity" and "positive energy" at Oval Park since taking the reins two months ago. "There's a lot of clarity around the club and everyone knows their role," said Harrison. "There's a lot of good, positive energy and that's the biggest thing he has brought." "It will be nice to get out there and get some good game time." Looking ahead to this weekend's Welford Road clash with Worcester, the 28-year-old says the focus is on "ourselves" as Tigers use the Cup competition to help prepare for a return to Premiership action against Gloucester in a fortnight, but admits the squad is hopeful of still seeing a strong, vocal Leicester crowd on Saturday afternoon. "These next couple of games are about getting ready for Gloucester away, but this weekend we are definitely focusing on ourselves," he said. "It's about going out, putting a good performance together. "We need them in full voice, as ever, it's a massive lift to the club ... the crowd can genuinely make a difference, so hopefully we see plenty of them on Saturday." Watch the full interview with Harrison below on LTTV and click here for more exclusive interviews ahead of the Premiership Cup fixture, including interviews with Graham Kitchener and Gareth Owen.